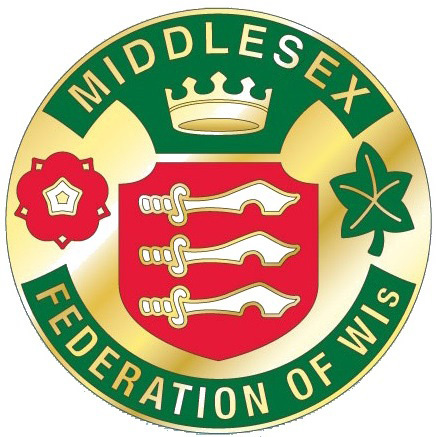 The Middlesex Federation was formed in 1921 and spans the historic area of Middlesex created by the Anglo Saxons. It covers an area from Leytonstone in the east to Iver in the west. Bounded by the Thames, it stretches from Halliford and Sunbury-on-Thames in the south to Enfield in the north. Our first WI was Hillingdon which opened in March 1919 and is still going today. We have 50 WIs with around 2000 members. Each WI has its own personality with a variety of activities to choose from. Both day and evening meetings are available and if there is not one in your area you could always start a new one with the help and advice from our amazing Federation Advisors! There are many ways to get in touch with us; through our Middlesex WI website, via email, Facebook, Twitter and good old pen & paper, all details can be found on our website. The WI is for all ages with membership bringing new interests and friendship alongside community events and campaigns, both locally and nationally. It is your choice how much or how little you get involved. Why not go along and meet your local group – you never know where it will lead you. I certainly had no idea where it would take me and I have enjoyed every minute gathering skills, support and friendship as I go along.